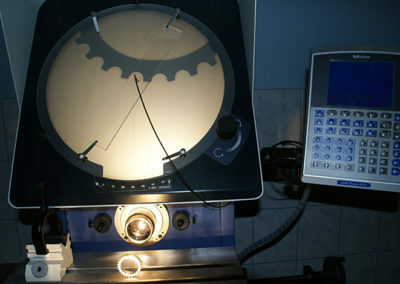 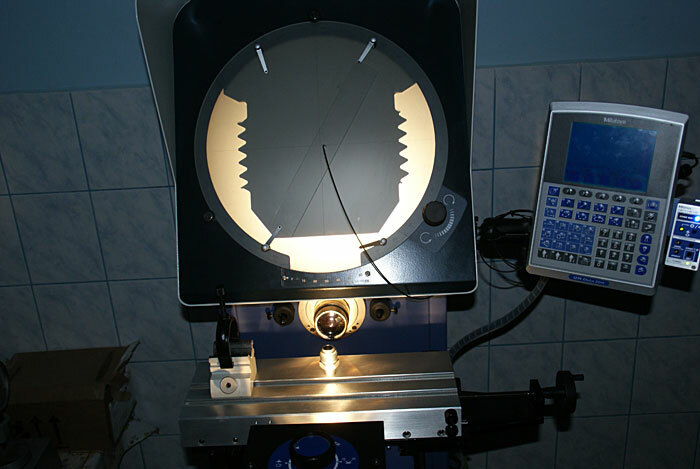 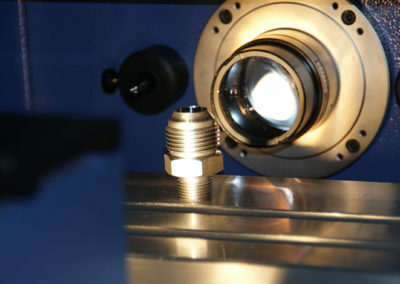 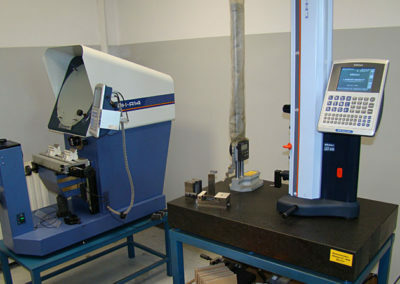 The primary aim of the company is to fulfill the quality requirements of our customers. 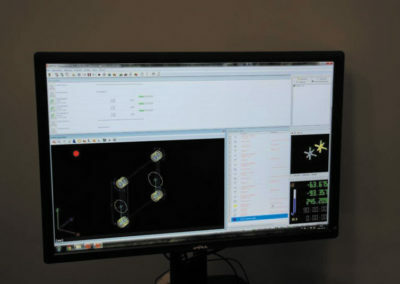 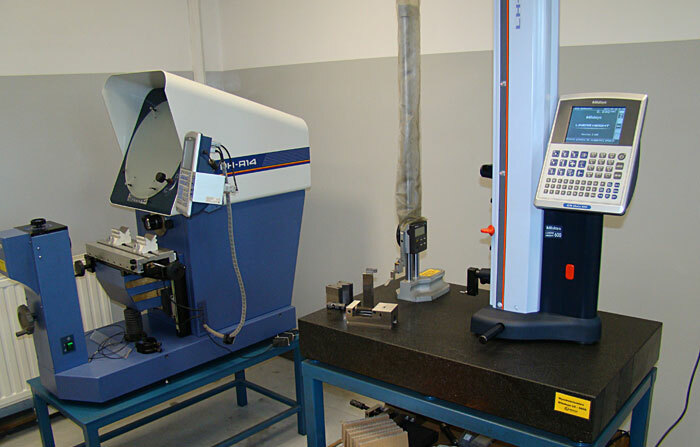 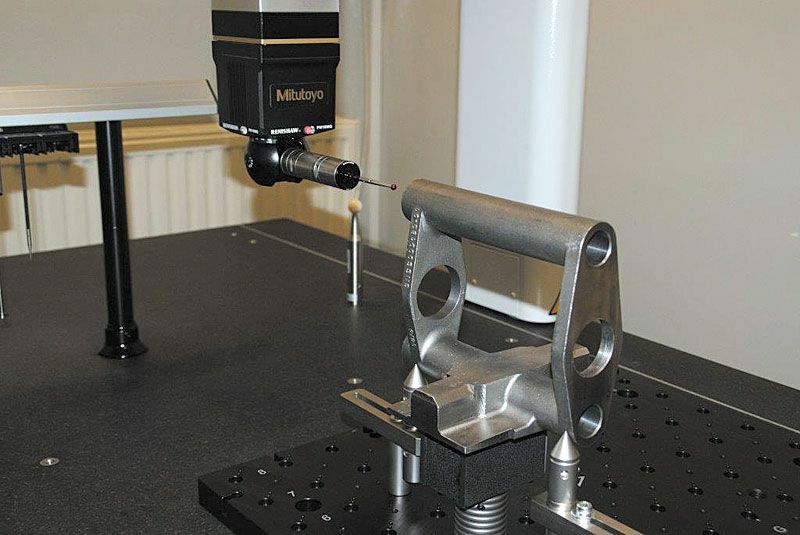 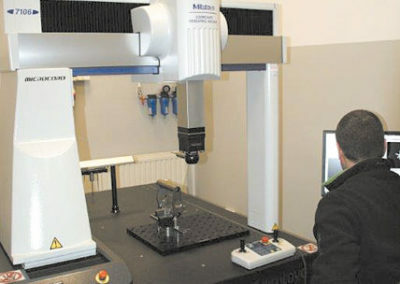 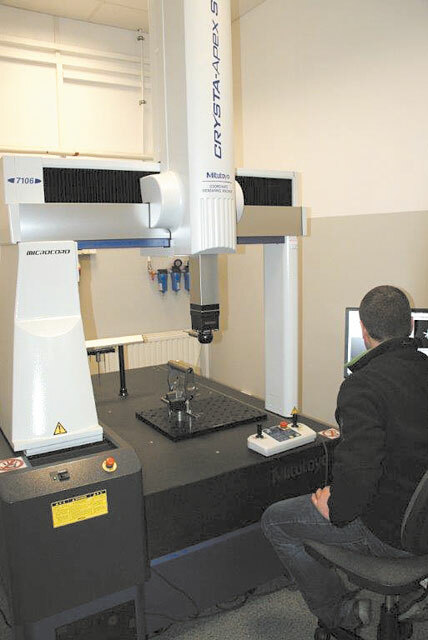 Permanent supervision over the process and control is due to the implemented ISO-9001 quality system, and thanks to many trainings organized for our employees in the scope of industrial metrology. What supplements our quality control is the application of the system for data management “MeasurLink 7 Real Time Professional” by Mitutoyo.